Stace provides a positive & uplifting approach to COMPETITIVE SURFING. Below is the services completed matched with results for some of the worlds best surfers. From 2014 through to 2016 Jack employed me on a full time basis. I travelled to every event as his personal TRAVEL PARTNER/coacH. 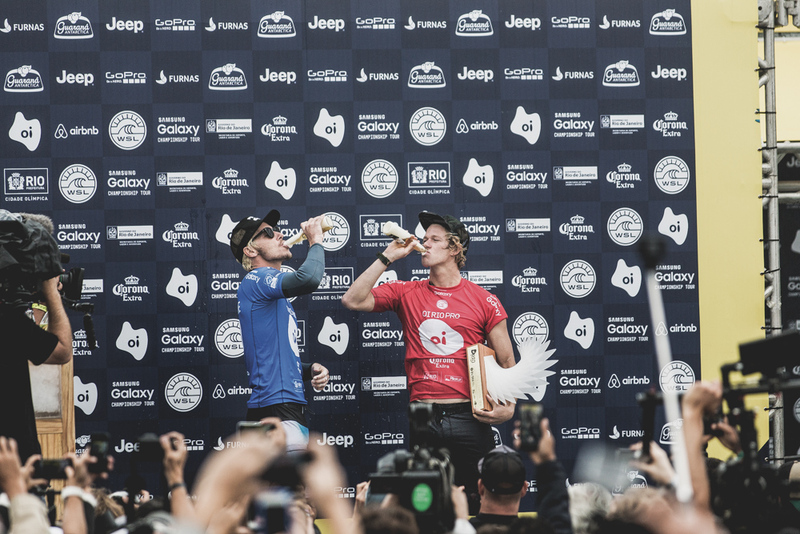 Jack Qualified in 2015 for the 2016 World Tour. During 2013 i was based on the Gold Coast training closely with Mitch as he qualified for the 2014 World Championship Tour.